Hi there my name is Jennifer. My family is looking for hardworking pet care in Huntsville. I look forward to speaking with you!Hi there my name is Jennifer. My family is looking for hardworking pet care in Huntsville. I look forward to speaking with you!Hi there my name is Jennifer. My family is looking for hardworking pet care in Huntsville. I look forward to speaking with you! Hello my name is James. I am looking for pet care for my cuddly pets. Please let me know if you are interested.Hello my name is James. I am looking for pet care for my cuddly pets. Please let me know if you are interested.Hello my name is James. I am looking for pet care for my cuddly pets. Please let me know if you are interested. I am hoping to find a dog walker living in Huntsville, Ontario. I have 2 dogs that would love to go for a walk around 11 AM.I am hoping to find a dog walker living in Huntsville, Ontario. I have 2 dogs that would love to go for a walk around 11 AM.I am hoping to find a dog walker living in Huntsville, Ontario. I have 2 dogs that would love to go for a walk around 11 AM. Hey my name is Kirk. I am looking for pet care for my cuddly pets. Can't wait to chat with you soon.Hey my name is Kirk. I am looking for pet care for my cuddly pets. Can't wait to chat with you soon.Hey my name is Kirk. 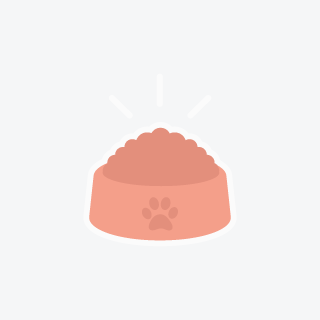 I am looking for pet care for my cuddly pets. Can't wait to chat with you soon. 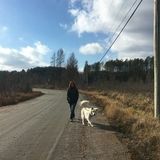 At PetSitter.com our goal is to connect job seekers to our community of pet owners in Huntsville, Ontario looking for dog walking services. Our job board gives you instant access to the largest database of local dog walking jobs available in North America.